Originally from Honolulu, Hawaii, Kealoha Ferreira has taught and performed with Ananya Dance Theatre since 2013. Her love for the company and its contemporary Yorchha technique took hold while she was a dance major at the University of Minnesota. She has conducted residencies at North, Patrick Henry, and Washburn High Schools, Camp Masala, and Young Dance, introducing Yorchha, restaging ADT repertoire, and leading artists to create empowering choreography that investigates identity and community. 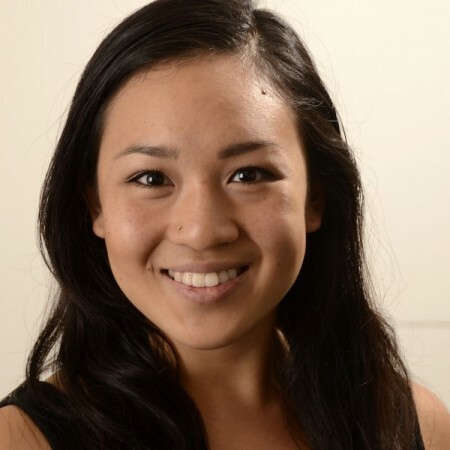 Kealoha serves as ADT’s Artistic Associate and Co-Leader of its Shawngram Institute for Performance & Social Justice, where she teaches movement classes, workshops, and intensives.